So is there a way to make this cleaning chaos a little easier? Or if not easier, is there something that could be used to help us all to see better, cleaner results after putting in such hard work? When it comes tub and shower cleaning, there is a number of different things we have to worry about. 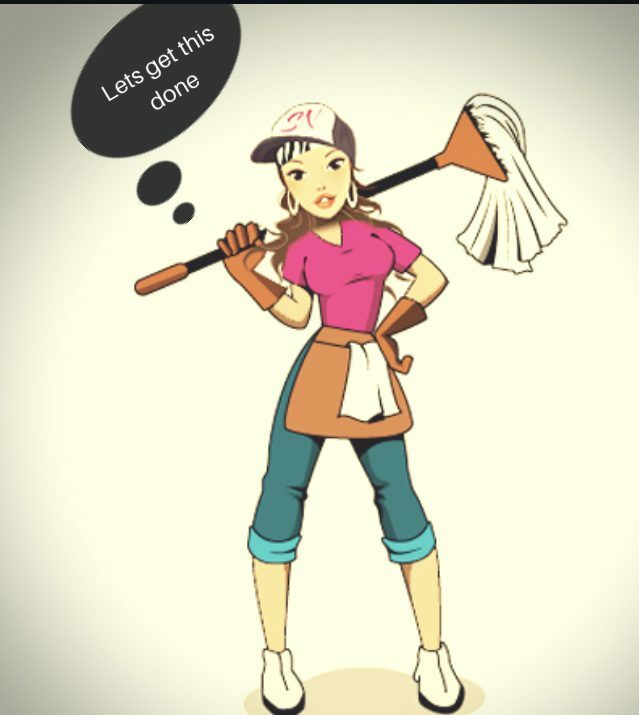 Scrubbing grout and soap scum, keeping the drains clean, getting all of the dirt out of the nooks and crannies of the walls, and sometimes if it’s bad enough, keeping mold away. So again, what products should we use and how do we tackle these problems in the easiest way possible while still being effective? •Mix vinegar, dawn or Palmolive dish washing soap (both work about the same to me and they’re cheap!) and hot water in a spray bottle. Spray all areas of your tub and shower down with the mixed solution and let sit for 10-15 minutes. Then scrub (dirt should come right up), and rinse. I usually do this once a week just to keep all the dirt and scum from building back up and makes tub and shower cleaning a lot easier and faster. •Another product I personally find to get the job done is CLR. This product is really better used on shower tiles to tackle grout, but it can also be used on tubs and sinks that have a lot of lime and calcium build up. Give it 20 minutes to sit. I personally like to use a Brillo soap pad or a pruning scone to help with the scrubbing. But you can use whatever scrub brush you like. Even a tooth brush. (Another tip: pruning scones also work really well with getting rust build up on different surfaces and inside of toilet bowls). Now as I said before, these are just some of the things that personally have worked best for me. So some of you will like these solutions and some will not. And that’s okay! If any of you give these a try feel free to comment below and let us know how it goes! If you have other solutions that you find work better for you, let us know that too! *This article contains affiliate links where I may earn a commission at no extra cost to you should you decide to make a purchase. Thanks for the support!